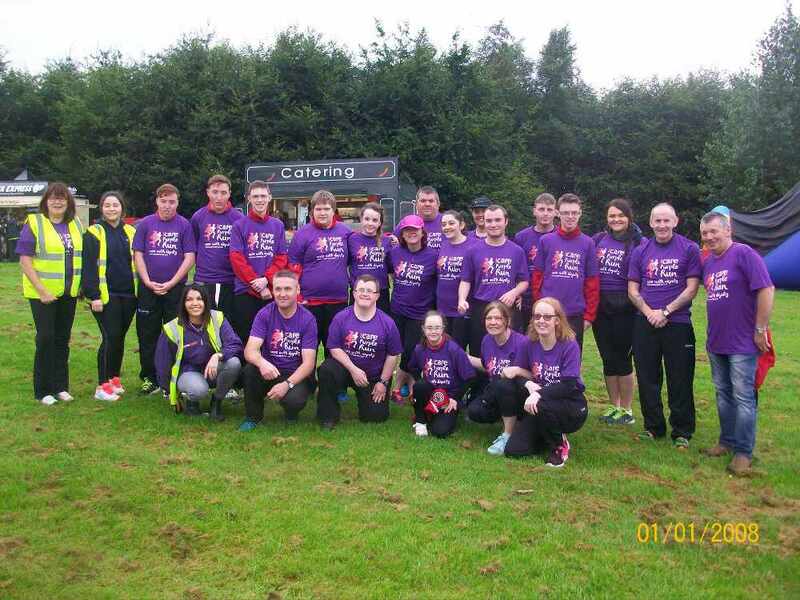 This local run was held in aid of the I Care Defibrillator Campaign and the Craigavon Neo Natal Unit. 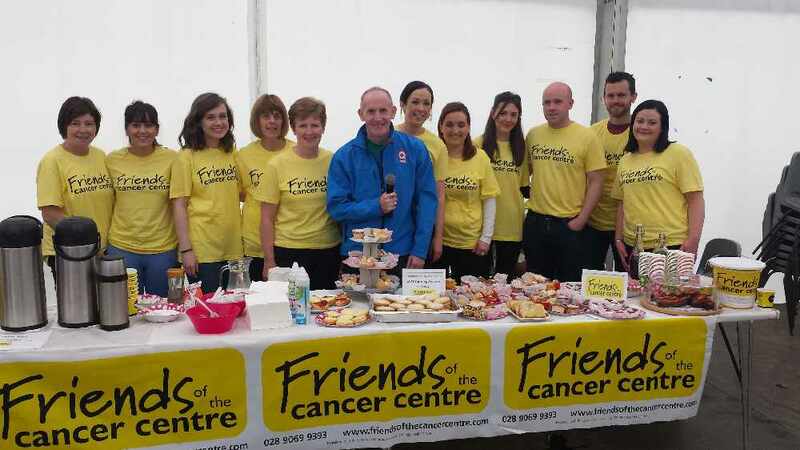 Q Cafe Presenter Stevie King attended the Family Fun Day which was held to help fundraise for the Friends Of Cancer Centre. Listen to Stevie chatting to one of the organisers below. 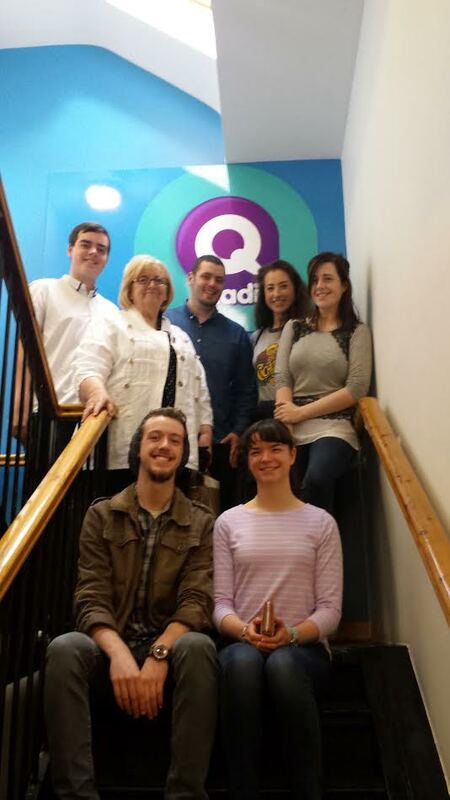 Stevie King was joined by Director Sister Aengus and the Golden Apple Players from the cast of Pride and Prejudice to chat about the performance with Stevie King. The show runs from 1st - 4th September at Strule Arts Centre. This is the fifth production by the vibrant young Golden Apple Players from the renowned Hazel Wand Theatre School. They have previously wowed audiences with their productions of 'Fiddler On The Roof', 'The Crucible', 'Les Miserables' and the powerful 'Ghetto'.